Then here is the Good news for you!!!!! 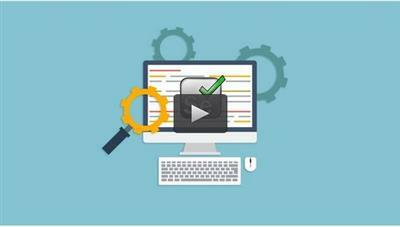 this course will teach you automation with Katalon Studio which is written on top of Selenium and Appium. Katalon Studio has made it easy to use this tool by embedding Eclipse and all Selenium related Jar already ed with tool setup. So user don't need to Selenium, TestNG jars or any other api jar separately to work with Katalon Studio because everything comes as a single package and that can used right away.